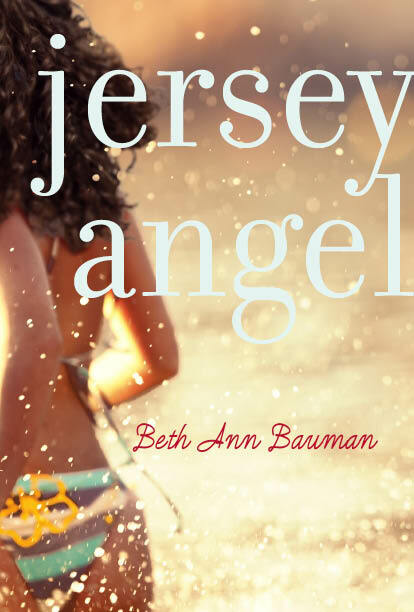 Jersey Angel is out in paperback! 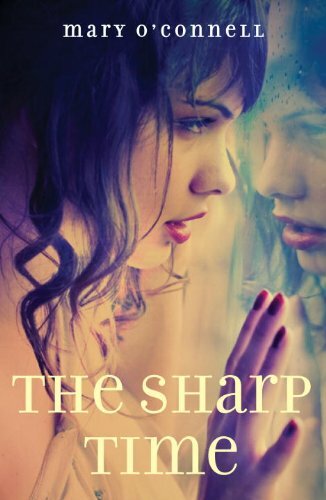 Mary O’Connell’s The Sharp Time is a perfect winter read. She captures the bitter cold of a January in Kansas as 18-year-old Sandinista, newly alone in the world, grapples with her mom’s sudden death. The taut plot centers on one week in her life when a cruel teacher pushes her to the limit, and Sandinista leaves school, gets a gun, takes shooting lessons, nurses revenge fantasies, and gets a job in the hip and whimsical vintage store the Pale Circus where she befriends a glamorous boy. The will-she or won’t-she question builds the story’s tension, but what makes this book shine is Sandinista’s resiliency; we root for this smart and funny narrator as she bravely faces her days and finds comfort in unlikely places and people. “What can any of us do but try?” she wisely observes. And while there are no easy answers for a young woman who’s lost her only parent, she comes to the tough realization that “you just have to take it, you have to feel it. There is nothing else.” Grace is ultimately bestowed in kindness, connection, and small surprises along the way. 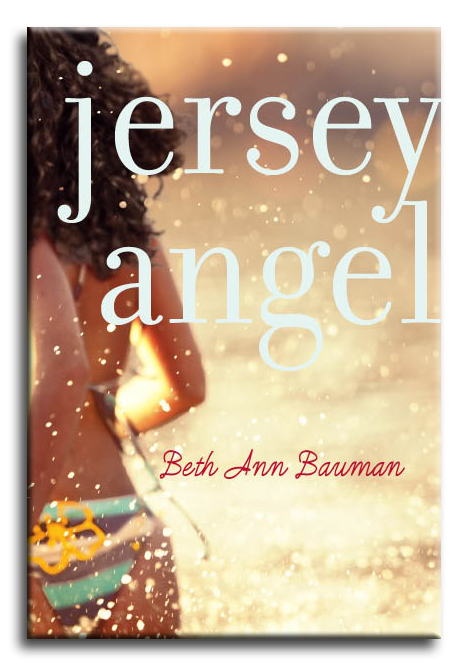 The best YA novels aren’t limited to teen readers. The best YAs are simply about people and reveal truth and beauty in the human condition; O’Connell’s book does just this. Also check out O’Connell’s first book, Living with Saints, a laugh-out-loud funny, sharply observant, and often blasphemous collection of short stories about modern girls and the Catholic saints. Every story is a gem.